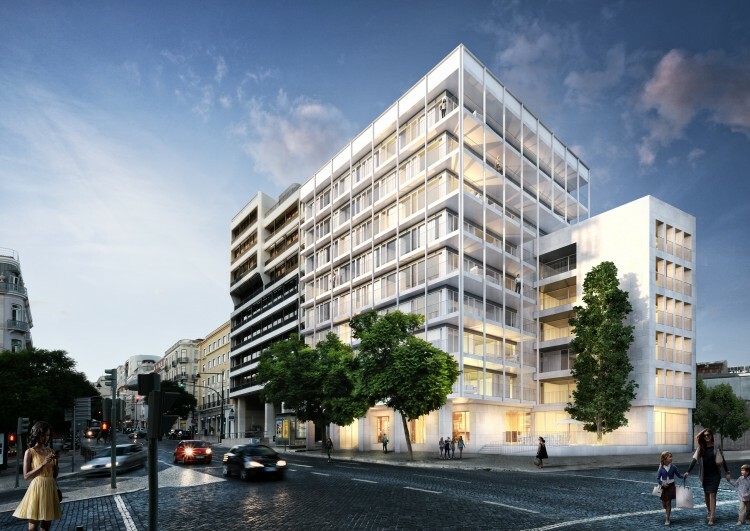 ONE D. Carlos I is a new development in Santos design district. 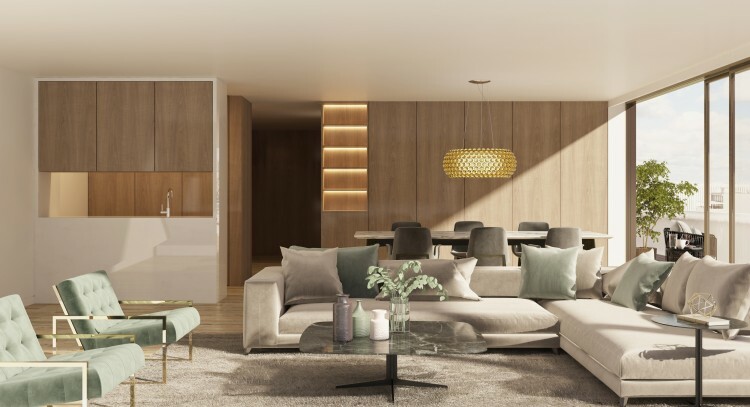 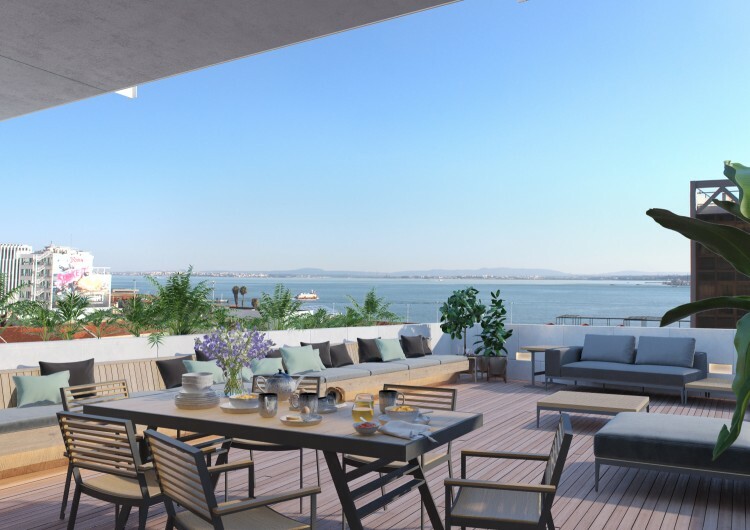 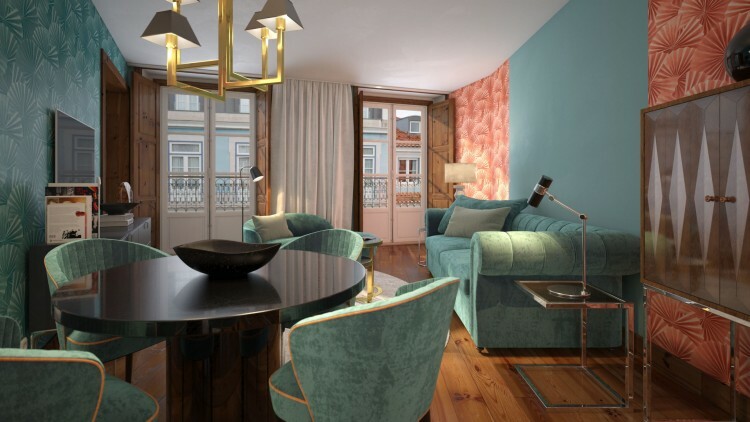 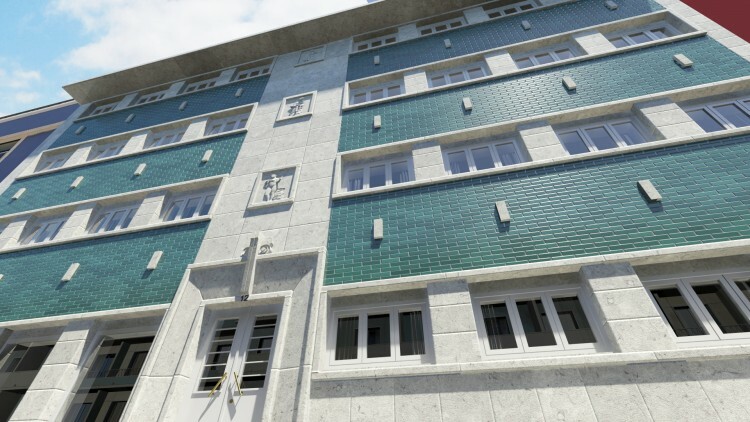 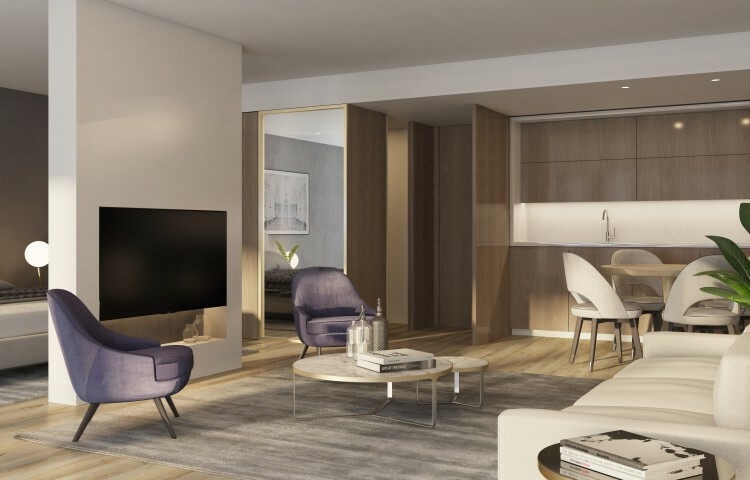 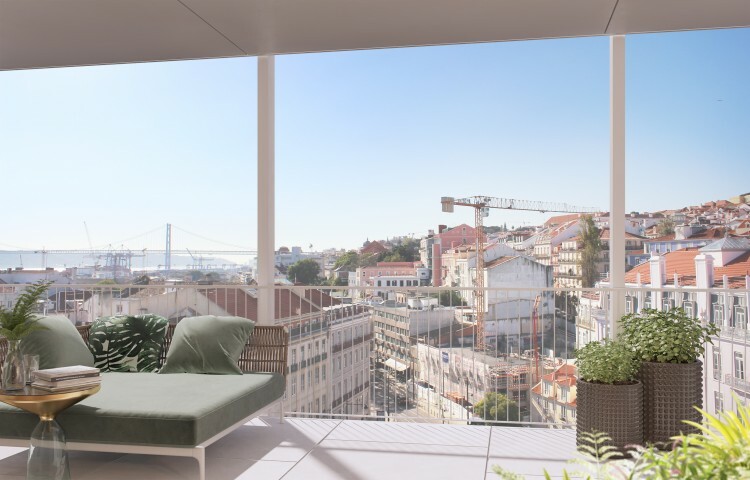 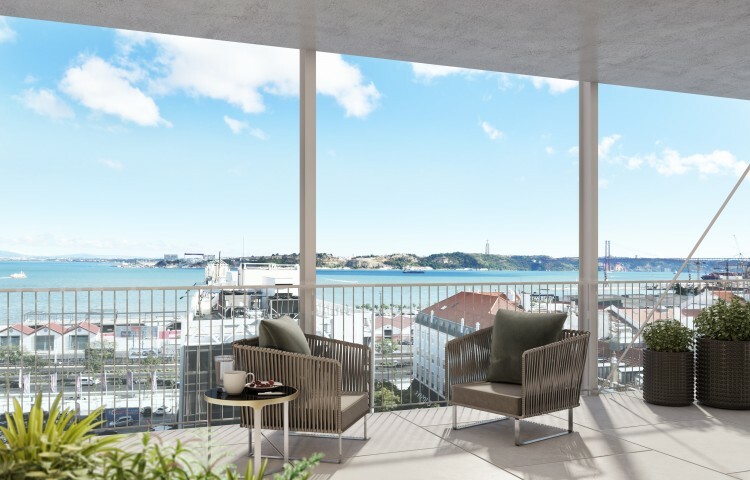 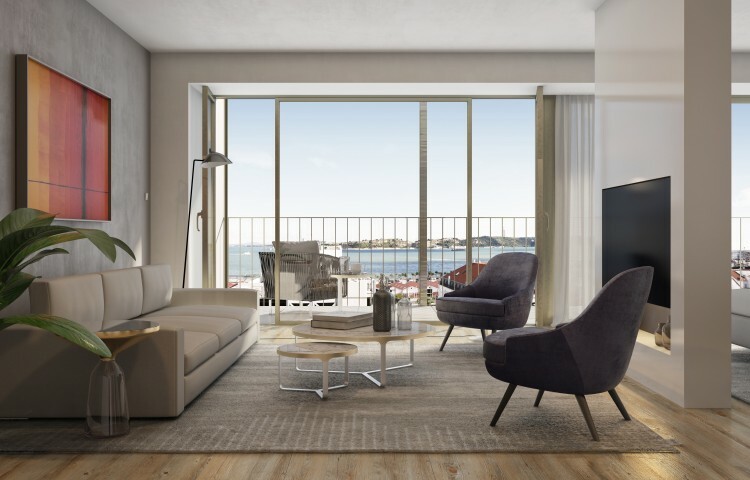 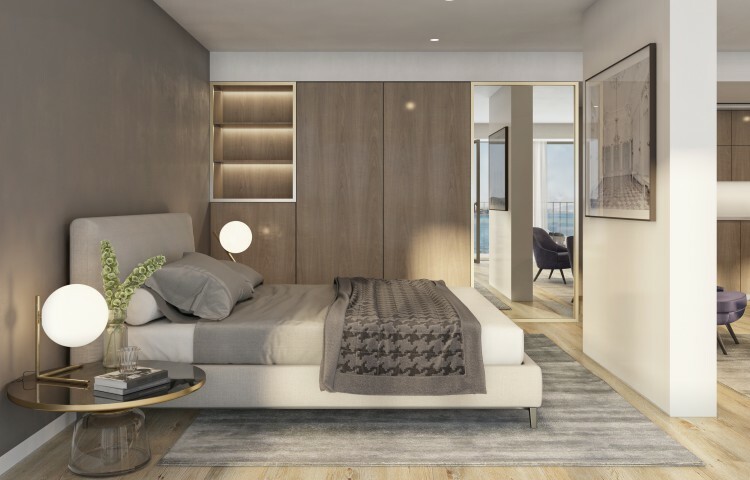 This building has stunning views over the Tagus river and it includes 52 apartments, from studios to 2 bedrooms, with areas between 40 and 140 m2. 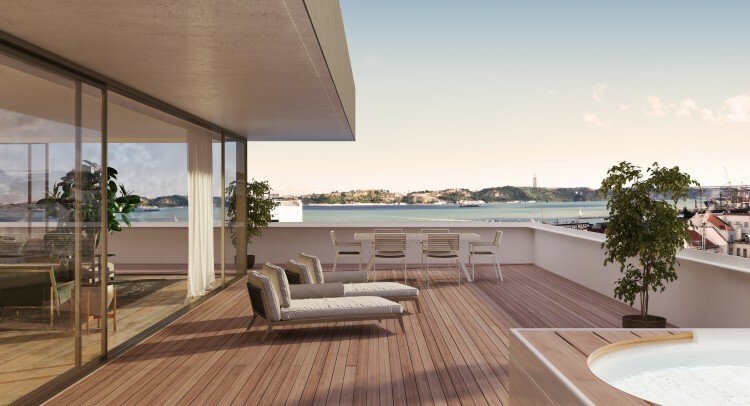 It also includes 5 stuniing penthouses with areas up to 173 m2. 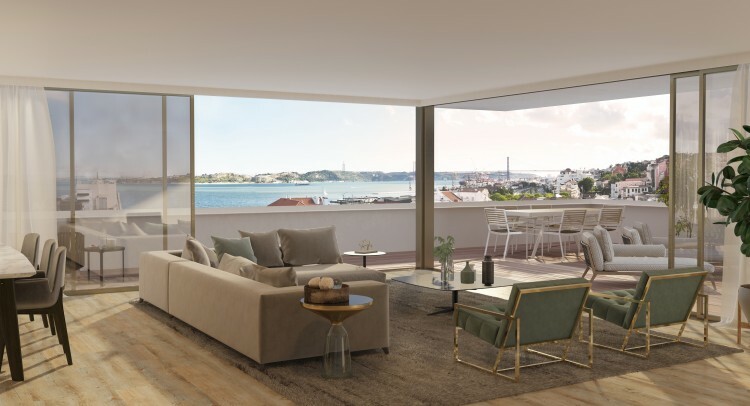 Some of the apartments have river views over the Tagus.